Croatians call their country Hrvatska. Located in southeastern Europe, she is shaped like a boomerang. Her neighbors are Slovenia, Hungary, Serbia, Bosnia and Herzegovina, Montenegro and Italy is just to the west, across the Adriatic Sea. She is home to over 1200 islands, only 66 of which are inhabited. Now referred to as the “New Riviera”, Croatia’s rich history and turbulent past has resulted in a fascinating and alluring country. 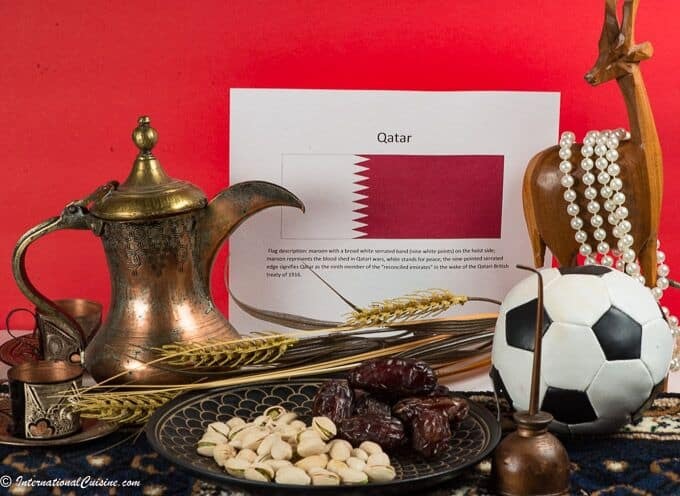 The country has had many invaders throughout history, which have all left a piece of their culture and tradition. Croatia was part of Yugoslavia, up until they gained independence in 1991. Prior to that they were part of the Venetian Empire, the Austro-Hungarian Empire and the Ottoman Empire. Today Croats are very patriotic and take pride in preserving their folklore with dance, song and costumes. Most are Roman Catholics and the church plays a large part in the lives of Croatians. The country has five important regions that are proudly displayed on their coat of arms (and also on their national flag), they are: Croatia, Dubrovnik, Dalmatia, Istria and Slavonia. The language they speak is Croatian, although there are different dialects in the different regions. Ninety percent of the population is Croatian, with the balance being a mix of Serbs, Bosnians, Hungarians, Slovenians, Czechs, and Romanis. In the northwest, near the capital city of Zagreb, you will find the world’s finest concentration of medieval castles and fortifications. This is where the elite of the Austro-Hungarian Empire chose to retreat, so the castles are built in exquisite Viennese fashion. 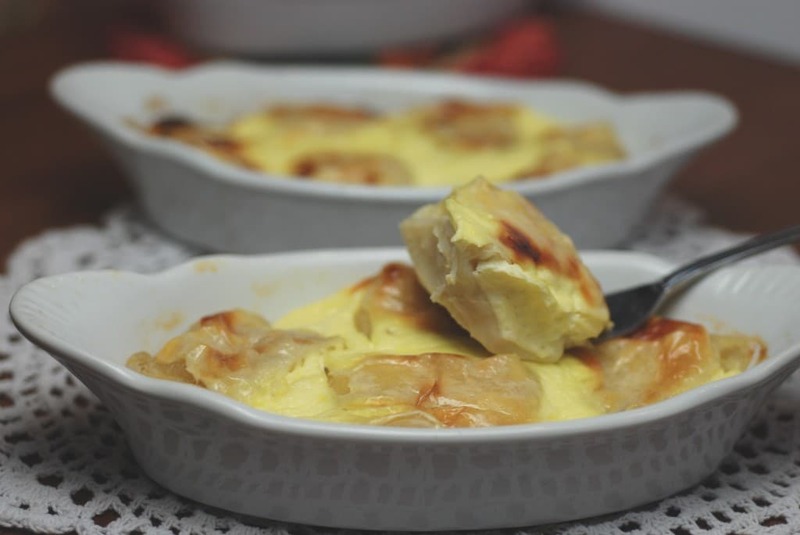 This is the place you would want to try Štrukli, a delicious cheese pastry, loved all over Croatia. Wine in Croatia is legendary and how could it not be when it has the Istrian Peninsula, referred to as “Little Tuscany.” The longitude and latitude closely resembles their Italian neighbor. This has been a wine-making region of exceptional notoriety for over five hundred years. The bright sunshine and the fresh, cool breeze off the Adriatic is the perfect environment for grapes. This is also where, amongst the oak trees, the coveted white truffles are found, using specially trained, truffle sniffing dogs. In fact, they get the prize for the largest white truffle ever discovered, coming in at the size of a football. If you want to try a white truffle, the season is fall. In Croatia the truffle is called tartufi, their earthy flavor is loved on eggs and fresh fuzi pasta, a real gastronomic delicacy. Then there is the Adriatic coastline known as the Dalmatian Coast, (yes, the dog breed, Dalmatian, comes from Croatia). With over 1200 islands and 3500 miles of coastline and a true Mediterranean climate, each of the inhabited islands has their own unique history and traditions. One island called Pag, is where an aged sheep cheese, called Paski Sir or Pag cheese, is made and served on many charcuterie platters. It is world renown and loved throughout the country. Sometimes the cheese is served with a fig or grape marmalade. Many of the islands are also known for their one thousand year old olive trees. Their olive oil is revered, known for its unique spicy flavor. The sea itself is the perfect environment for farming mussels, oysters and even blue fin tuna. Seafood is abundant along the entire Dalmatian Coast and it makes up a large portion of the Croatian diet. One dish that is famous from the coastal region is called crni rizot, a black risotto that gets its color from the ink of the cuttlefish. Yachting, sailing and fishing are popular pastimes and the entire area is a favorite amongst tourists. The country has several UNESCO heritage sites to explore, both natural and historic. They also have 13 items on the list of “Intangible Cultural Heritage” which include: three different types of lace-making, gingerbread creations (colorfully decorated confections usually made in the shape of a heart; a famous tradition in northern Croatia), handmade wooden toys, crafted by men and painted by women, as well as different types of singing, festivals and processions. The town of Dubrovinik is known as the “walled city” and is an UNESCO site which happens to be the fictional metropolis of King’s Landing in the HBO television series, “Game of Thrones.” This is also where the dessert called rožata, a delicious caramel crème flan, was made famous. Houses are typically small in Croatia, so people love to meet up out and about. The Café Culture is alive and well there. The Croatians are very family oriented, reserving their weekends to nurture those relationships. It is not uncommon for the elderly to live with family in their later years. When you meet a Croatian, it is typically done with a handshake and direct eye contact and depending on the time of day, a greeting of Dobro jutro (good morning), Dobar dan (good afternoon) and Dobra večer (good evening.) Failure to properly greet is considered a major insult. If you are invited to a Croatians home you should arrive with an odd number of flowers, or a good bottle of wine or some chocolates. A host will usually introduce the women first, then the men. It is likely a prayer will be said before the meal begins and then you should wait until they say “Dobar Tek”, which means, good appetite. Your response should be “hvala” (thanks.) Make sure your first serving is small as they will insist you have a second helping. The cuisine varies by region, as one would expect and has all the elements of its tradition and the plentiful Mediterranean fares, making Croatia an amazing place to enjoy and discover food. 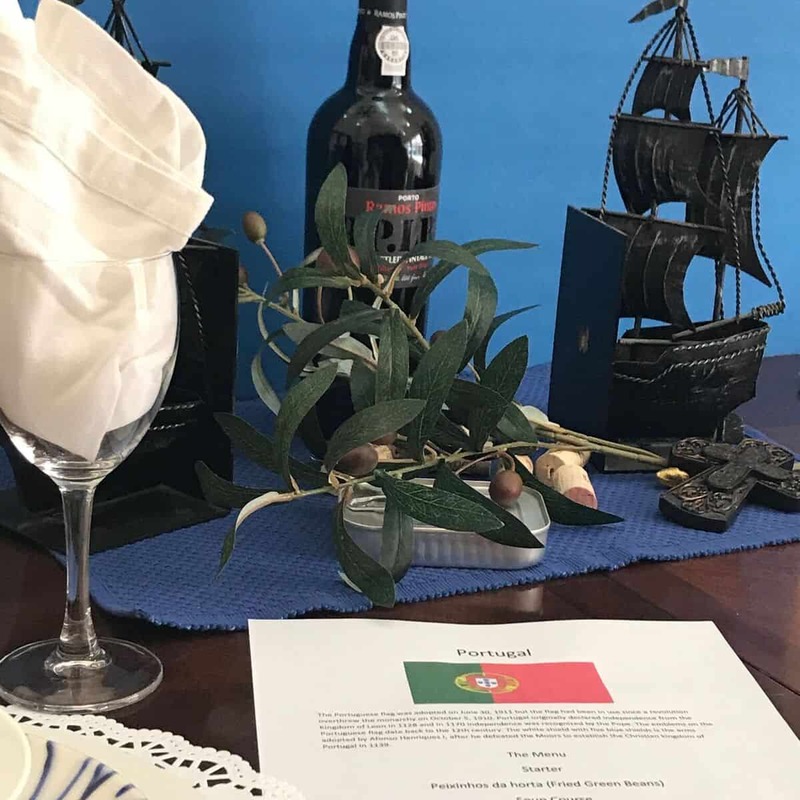 We set the table with lace and used red and white checkered napkins, as the pattern is prominent in their coat of arms. 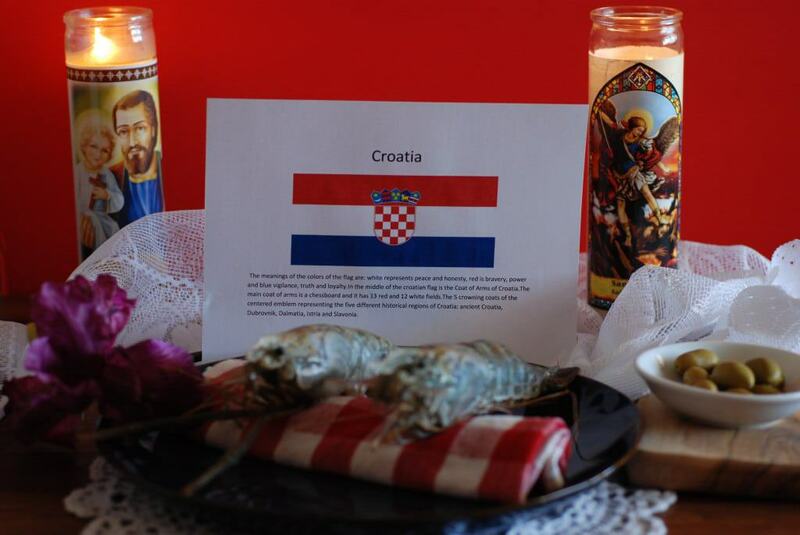 We decorated with saint candles, as All Saints’ Day is a big celebration in Croatia. Pictures, flowers and gifts are left in the cemeteries to honor their loved ones. We also decorated with purple iris, their national flower and our monster shrimp. We enjoyed the meal eating continental style, fork in the left hand and knife in the right, as would be customary there. 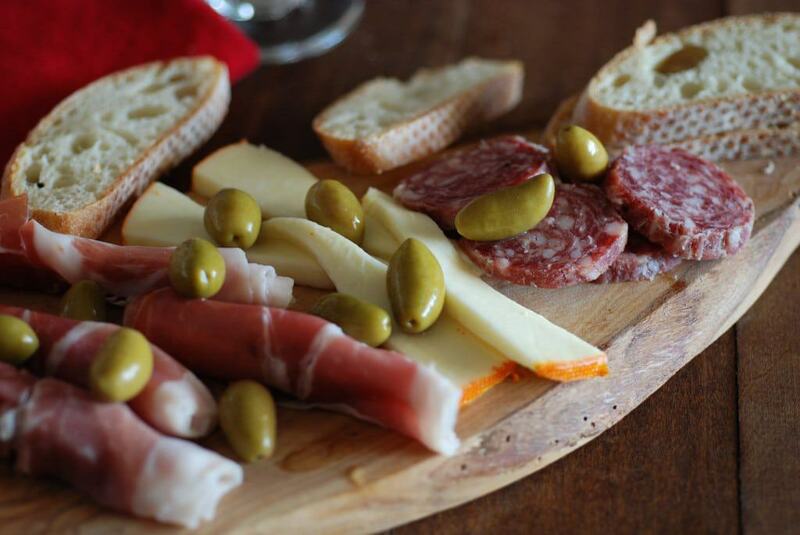 We began the meal with an appetizer plate with prosciutto, cheese, olives and salami. As it turns out, Croatia also has all the right elements, such as the bora, which is the northern wind that perfectly salts and dries meat and salami to perfection. I was able to find a nice farmers cheese to complement the prosciutto but oh, how we longed for their famous Pag cheese. We enjoyed the appetizer plate and the olives were a lovely addition. Next we had the most outrageous and delicious octopus salad. Honestly, this is the type of food I could eat every day of my life. It was made with perfectly cooked octopus, (strangely they add a wine cork to the water to get it perfectly tender, who knew?) potatoes, red onion, tomatoes and fresh parsley. 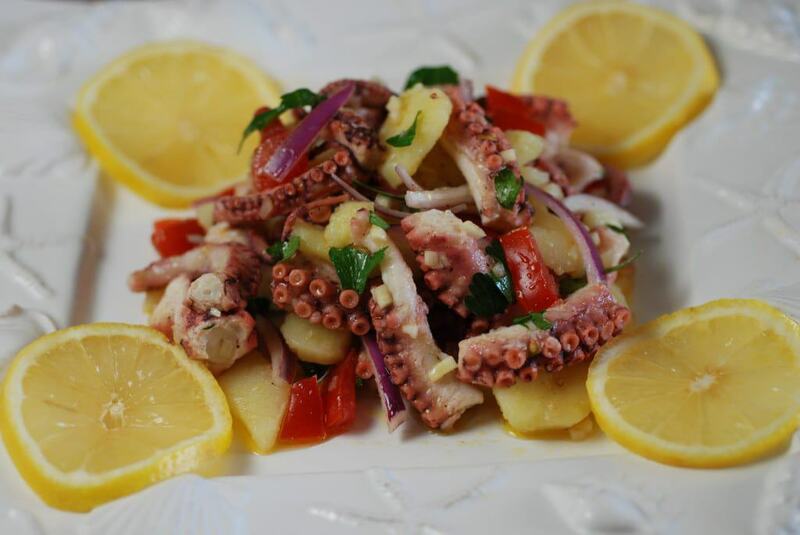 We dressed it with a simple sprinkling of red wine vinegar, olive oil and lemon and wow, awesome! For the main course, the next three dishes were served together, family style. We had artichokes, stuffed with flavored bread crumbs and peas. 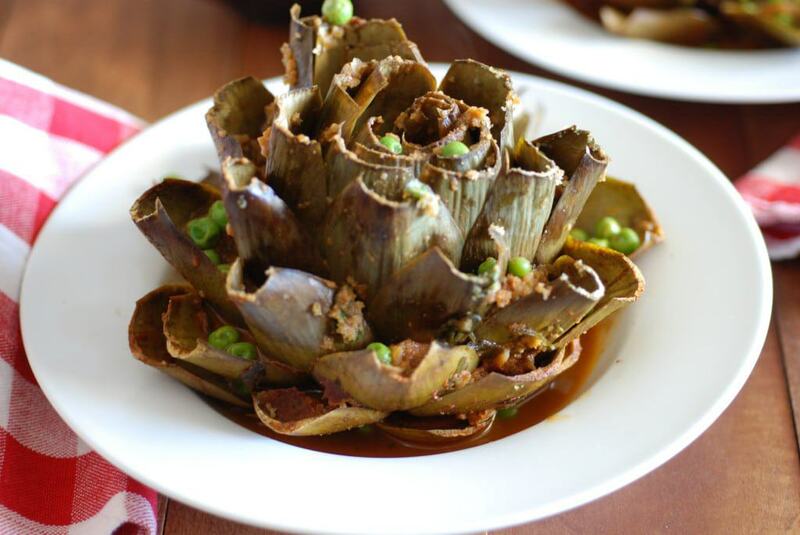 Artichokes are seasonal in Croatia and the small globe type is what you would find there. It was different from the way we normally enjoy an artichoke and perhaps a healthier version, as no butter is used for dipping. We also had the famous Štrukli, cheese pastry. I just had to make it, since it is truly loved there and for good reason. It is extremely filling however, so we just had a small piece and savored the rest as leftovers. The Croatian shrimp, called Skampi Na Buzara, were delicious. 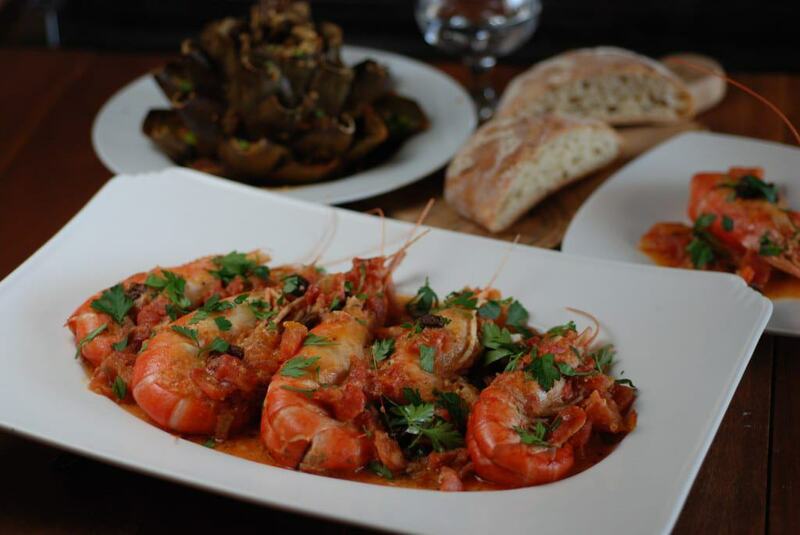 Buzara is in reference to the sauce and many things (certainly any type of seafood) can be made with this simple and delicious recipe. We loved the giant shrimp in the simple sauce made of wine, olive oil, garlic, tomatoes, bread crumbs and raisins. 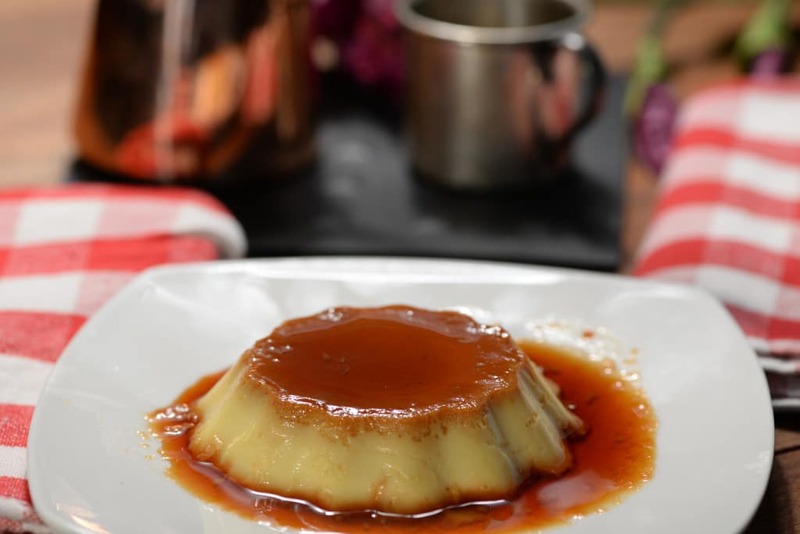 For dessert we had the rožata, an amazing caramel crème flan that was perfect with a nice robust cup of coffee. Honestly, this country has me so intrigued with its beauty, culture and cuisine. I feel a strong desire to see it and experience it first-hand. Anthony Bourdain said “Croatia is the next big thing” and I think he’s right. You may wonder why I didn’t mention the horrible war they had there in early 1990s? The truth is, that it is behind them now and they don’t like to talk about it; a tragic part of their history, best forgotten.